There are many people who decide to rent a boat in Ibiza to go to Formentera. And it is no longer the white sandy beaches and turquoise waters what these seafarers are looking for. 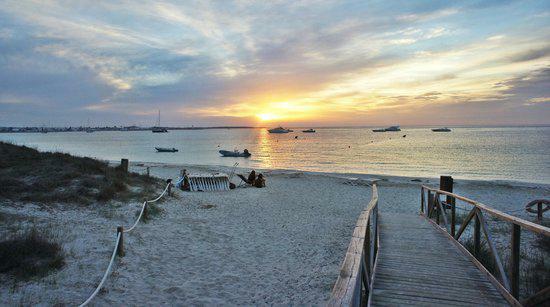 The ideal thing of renting a boat in Ibiza and Formentera is the easiness to access restaurants directly from the sea. As we talked about in an earlier post, Ibiza has a selection of establishments with dinghy service to pick up customers directly from their boat. 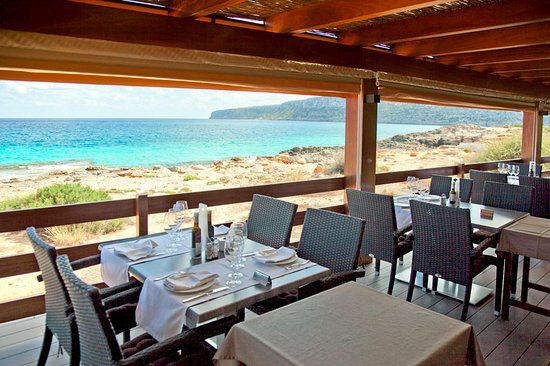 Today we sail to Formentera and recommend 4 places to anchor in front of the restaurant and wait for their boat service to pick you up and take you to enjoy the fresh and high-quality cuisine. 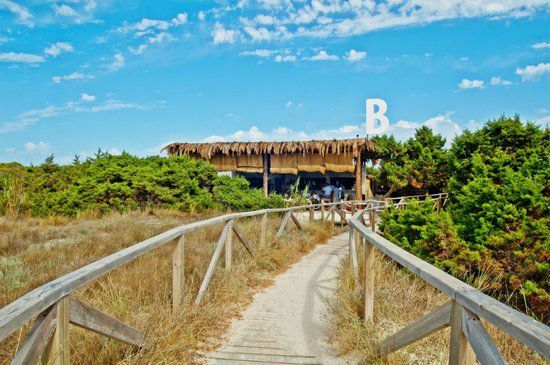 Mediterranean and Basque cuisine on Cavall d’en Borràs beach, located in the Natural Park of Ses Salines. A quiet atmosphere and an exceptional situation make this place an ideal environment to enjoy an afternoon full of tranquility and great food. 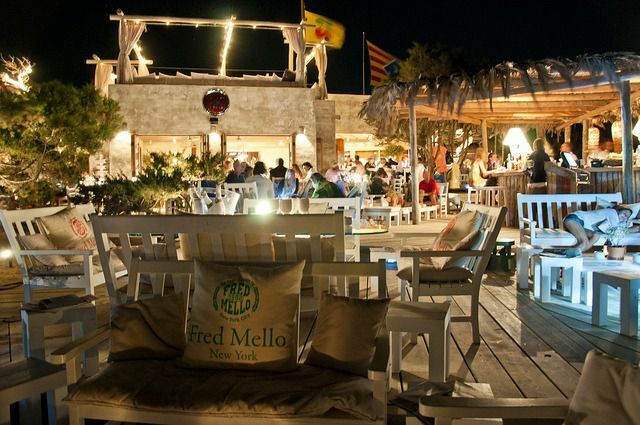 This is probably the most emblematic restaurant in Formentera. 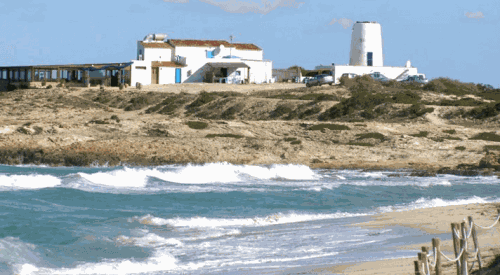 Taking advantage of the facilities of an old salt mill, it has unique views of Illetas beach and the port of La Savina. 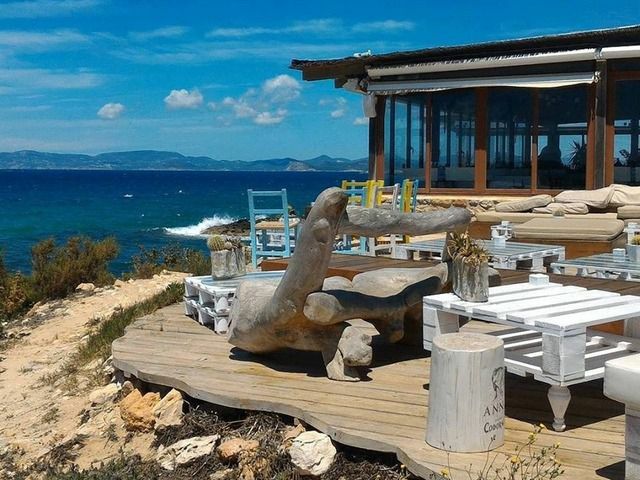 Es Molí is located in a privileged environment from which to enjoy one of the best sunsets of Formentera, with the Es Vedrà islet as background. 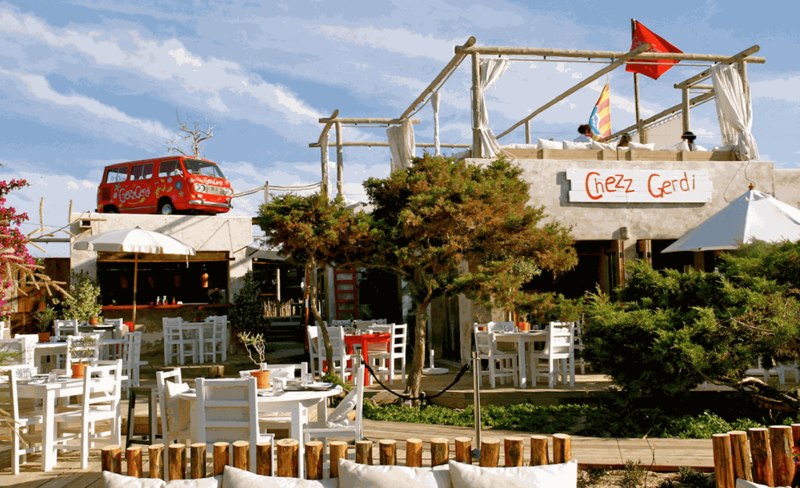 It serves typical Ibizan dishes and Mediterranean cuisine. Snack bar located a few meters from Es Pujols, Chezz Gerdi fuses the best Italian, Spanish and Ibizan raw materials to offer tasty, original and creative dishes. They have a mooring berth for boats and the consequent free pick-up service. 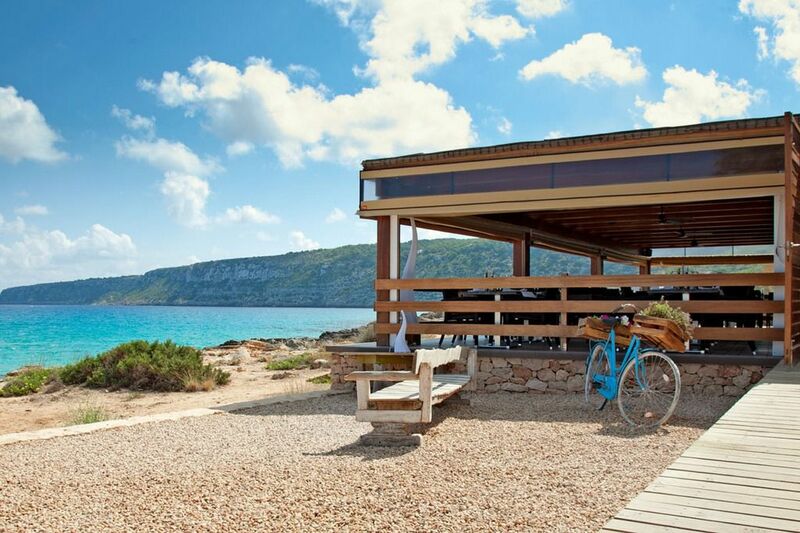 This beachfront location and chill-out area makes it the ideal place from which to enjoy an unforgettable evening in Formentera. Renting a boat in Ibiza and heading to Formentera to enjoy the gastronomy of the island ensures an unforgettable holiday. These are just some of the restaurants to get the most out of your charter by accessing the premises directly from the sea. Our Smooth team will be happy to recommend you more and will advise you at all times of the best option to rent a boat in Ibiza.